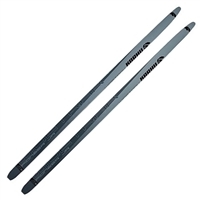 Karhu Altus Active series skis are quality skis for active fitness skiers. 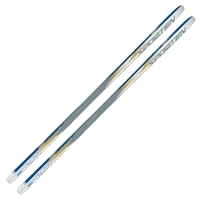 Karhu Altus Active series skis are quality skis for active fitness skiers. No-wax ski that gives good grip and glide and works well in near freezing conditions. A first time ski for children. Cap ski construction, Bear Claw base, and/or plastic bindings and poles. The base unit features a new spring mechanism, which doubles as an adjustment lever. Size adjustment can be carried out with gloved hands. 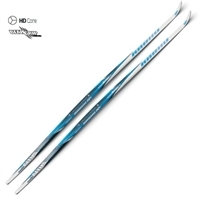 Universal junior skis offering stability and reliability for cross country skiing beginners. Equipped with multi-grip base. Lightweight, touring skis for those who regularly set out to explore the unknown. Exceptionally resilient skis, adaptable to any terrain. Solid wooden core and metal edges. Suitable also for tracks. Sturdy skis with metal edges, coping even with deep snow and ice. Increased load bearing capacity. Universal junior skis offering stability and reliability for cross country skiing beginners. Equipped with multi-grip base. Sturdy, stable skis eliminating technical shortcomings, with a multigrip base requiring no climbing wax.